1st Gen Nvidia Shield getting some love! Recently Nvidia announced a new Nvidia Shield TV Console. In several comparisons, the specs hardware remains very similar but the controller received some cosmetic changes. It has more of a polygon look to it. It does do 4K HDR along with some of the features. Today Nvidia released an update for us 1st gen Nvidia Shield owners which allows doing the same 4K HDR as the new one. 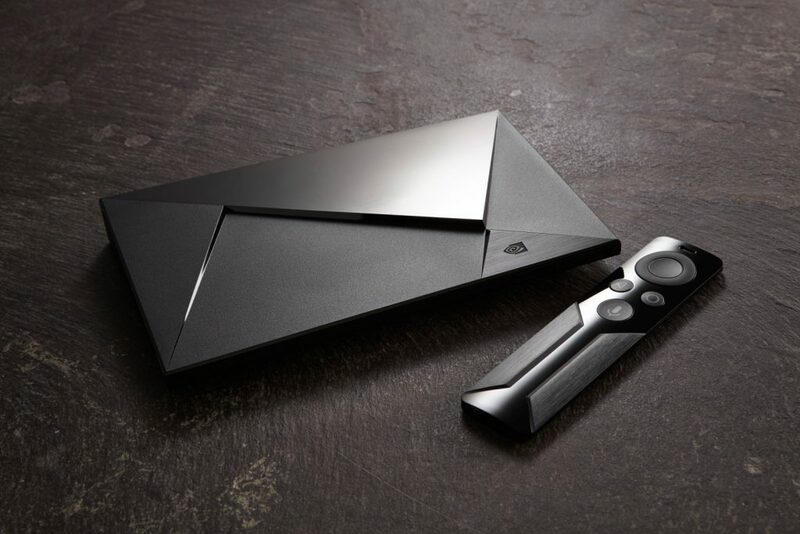 So if you don’t have a Nvidia Shield already, then the new one would be worth buying. If you already have one, this new update will still make it a solid unit.